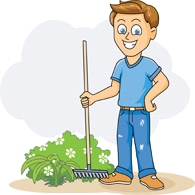 Established in Miami Dade County since 1996, and with more than 40 years of experience in the industry. 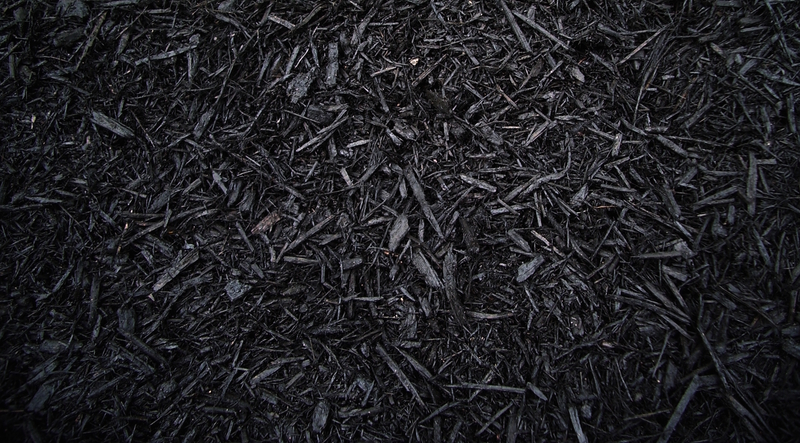 www.buymulchdirect.com provides the best quality products, at the best prices in South Florida. 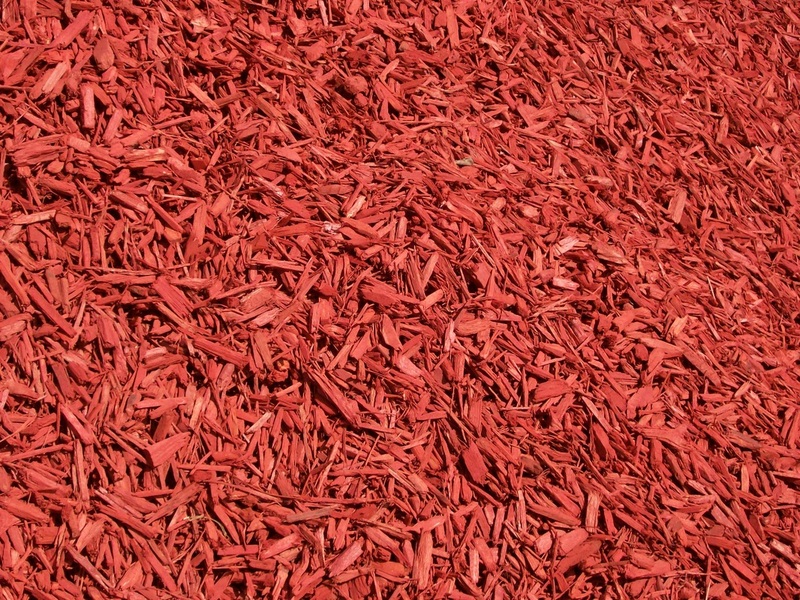 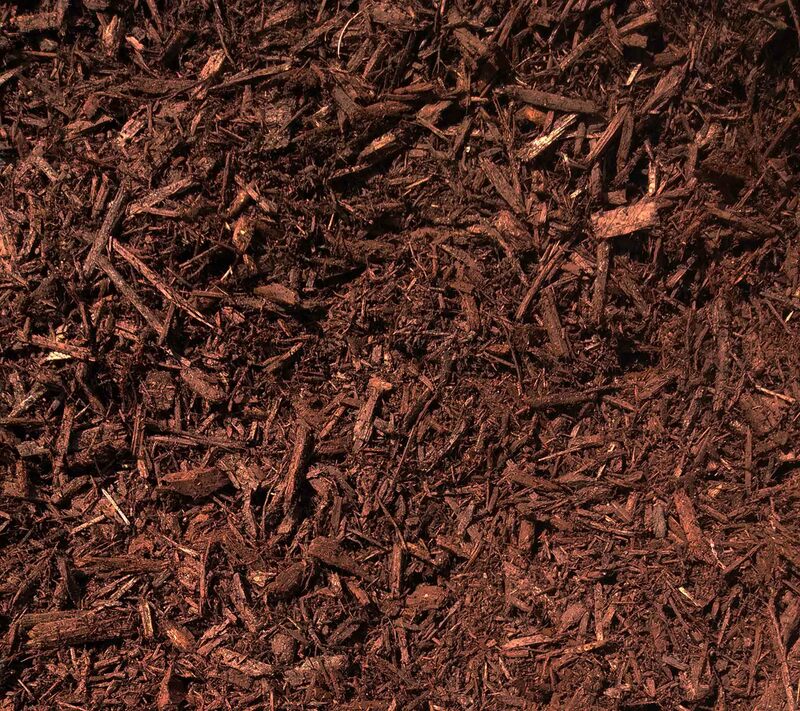 Our large selection of Environmentally Safe USDA Certified mulch is manufactured under strict Best Management Practices, formulated in conjunction with the Florida Department of Environmental Protection Agency, the University of Florida and the University of Miami Department of Environmental Engineering. 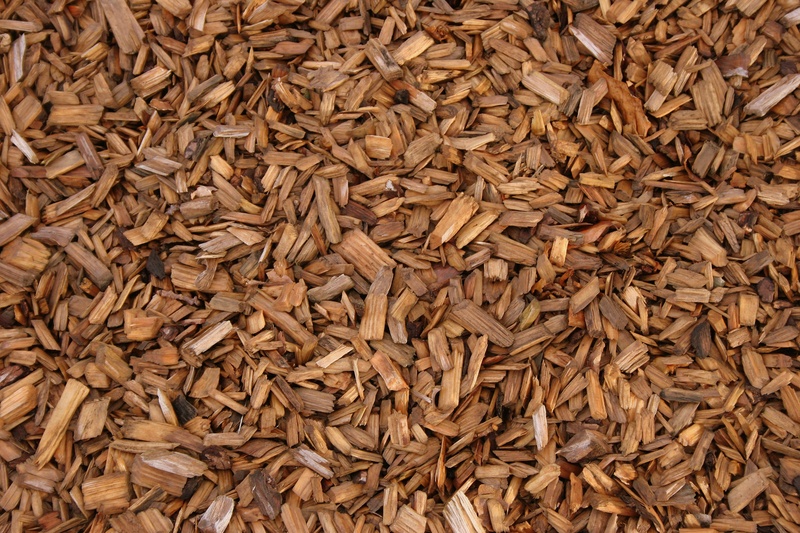 Our mission is to save you money while helping our precious environment.